– Are applied quickly and painlessly over teeth by a dentist and should last for several years with no side effects. – Can be placed over early signs of decay to prevent further damage. – Should never replace a good oral hygiene routine. Brushing and flossing daily and seeing your dentist for regular checkups are the best protection against tooth decay. Temporomandibular joint (TMJ) disorders cause pain when children chew, speak or yawn. The joint connects the lower jaw to the skull and reaches its adult position during the teenage years. – A dentist will identify the cause of your child’s TMJ pain before a treatment plan is developed. – Non-invasive treatments such as a splint can help reduce stress on the joint and reduce teeth grinding. – A misaligned bite deemed to be causing the TMJ pain may need to be referred to an orthodontist. Detailed examination of infants’ teeth has shed new light on the roots and diagnosis of autism. – Scientific research has shown that how infants metabolise two mineral nutrients (zinc and copper) might predict autism. – Lower levels of copper and zinc in baby teeth have been linked to autism. – Both autism and ADHD might in the future be revealed in the “growth rings” in baby teeth. Researchers also plan to use baby teeth to investigate brain metabolism cycles, attention deficit hyperactivity disorder (ADHD) and related conditions. What Can Cause a Cracked Tooth? – Cracked teeth tend to result from injury, biting food too hard, or teeth grinding. – Symptoms include pain or sensitivity when eating. – Most cracked teeth can be restored with plastic resin, fillings, crowns or root canal filling. – If the crack was caused by teeth grinding a mouth-guard can be provided to prevent future damage. When Will The Effects Of Dental Anaesthesia Wear Off? Here’s what you need to know if you are having a dental procedure that requires anaesthesia. – If you’ve been given Novocaine, you can expect numbness to last for up to 1 hour. – You may feel the effects for longer than that if you’ve been given other drugs. 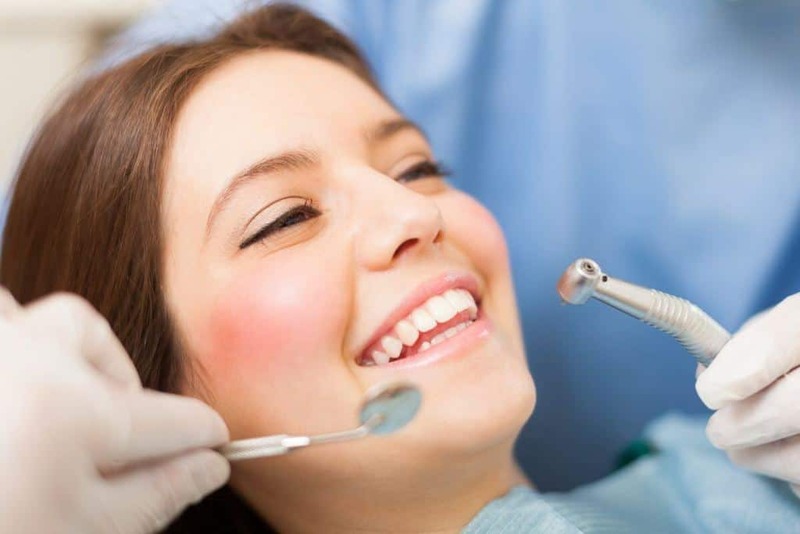 – Anesthesia takes longer to wear off if one or more teeth are infected. The exact timing and effects vary from person to person, so don’t hesitate to ask your dentist about what you can expect in your specific situation. Babies’ organs are usually sensitive, including teeth and gums. Studies reveal that its possible for your infant to have gum disease even if they have no teeth yet. – Although health conditions like type Down’s Syndrome and type 1 diabetes trigger gum disease, poor oral hygiene is the most common cause. – Symptoms are swelling, redness, bleeding and crying during feeding. – Prevention includes regular cleaning and check-ups at the dentist. 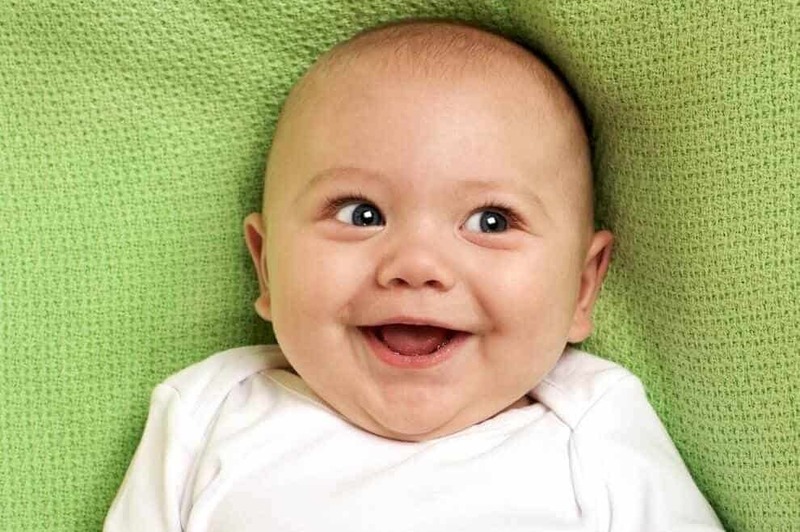 Wipe your baby’s gums with a soft and damp cloth. Once of the first tooth erupts, use a baby toothbrush. Can My Dentist Help With Sleep Apnea? People who suspect they may have sleep apnea can benefit from a visit to their dentist. – Dentists can easily spot common symptoms of sleep apnea, such as dry mouth or teeth damage. – A dentist can also refer you to a sleep specialist to get the diagnosis confirmed. – Dentists can offer oral sleep appliance treatment, which helps keep the airways open while you sleep. A final takeaway message: don’t delay making that dental appointment, because your health is at stake. 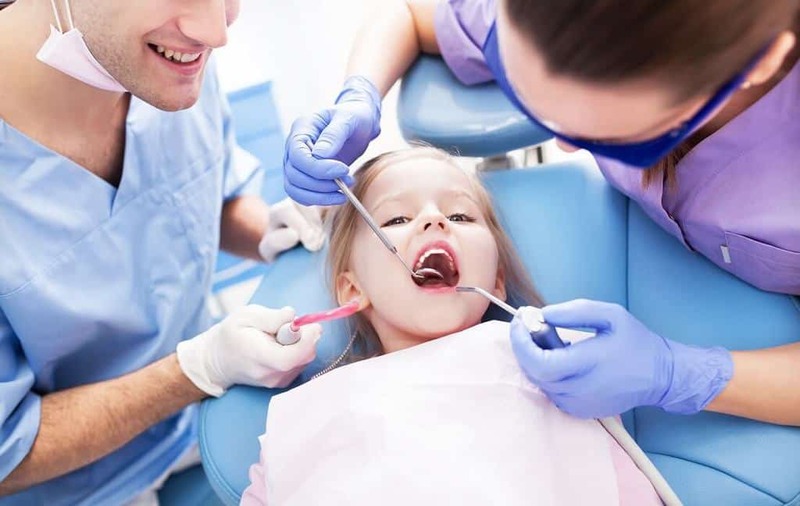 Children with adult teeth can often encounter problems if they are accidentally damaged. As a parent, it is your responsibility to know what do to in such an event. We have put together a quick checklist to consult if necessary. – Keep in mind that you have one hour before the nerve within the tooth begins to die. – If the tooth was knocked free, clean it thoroughly. – Reinsert the tooth gently before going to the dentist.